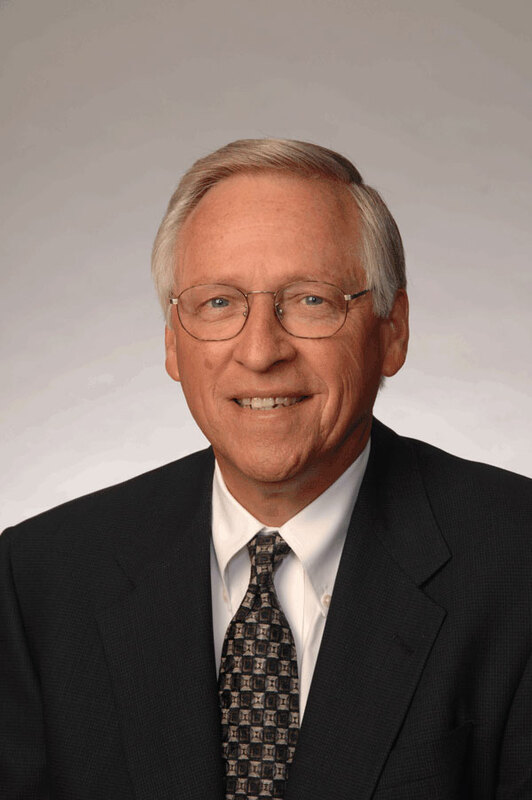 The key differences between these two financial reporting options. Tax-basis reporting is a shortcut that makes sense for certain types of businesses. But for others, tax-basis financial statements may result in missing or even misleading information. To discuss which reporting model will work the best for your business, contact us. 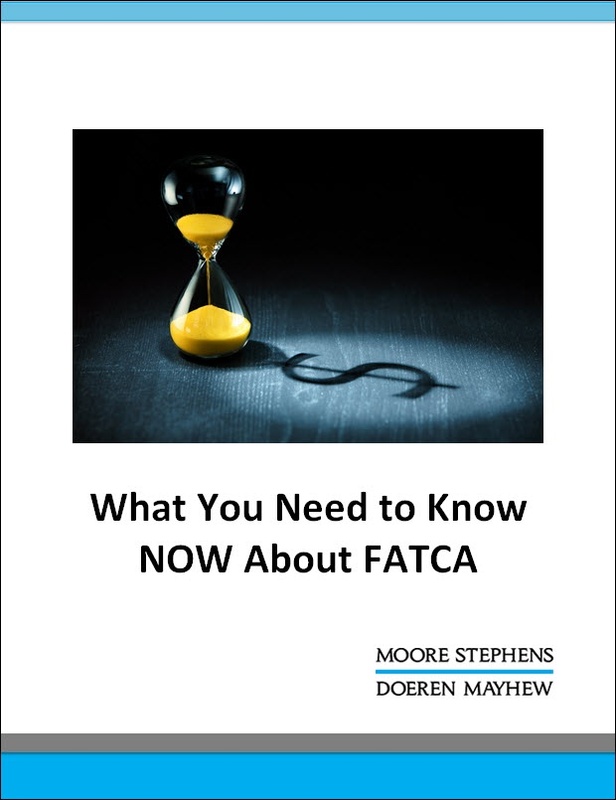 With the majority of FATCA filings containing some sort of error you need to be informed to be in FATCA compliance! Download our complimentary ebook today! Thank you.